Construction and engineering departments, with their CAD workstations, are all about quality, productivity and the fastest delivery times. Thanks to its experience and industry knowledge, reproplan fulfils these requirements to the letter ‒ even within extremely tight deadlines. Specifically for the construction and real estate industry, we rely on intelligent software that automates and documents all steps of the order process, right through to final settlement. What’s more, it’s free for our customers to use. 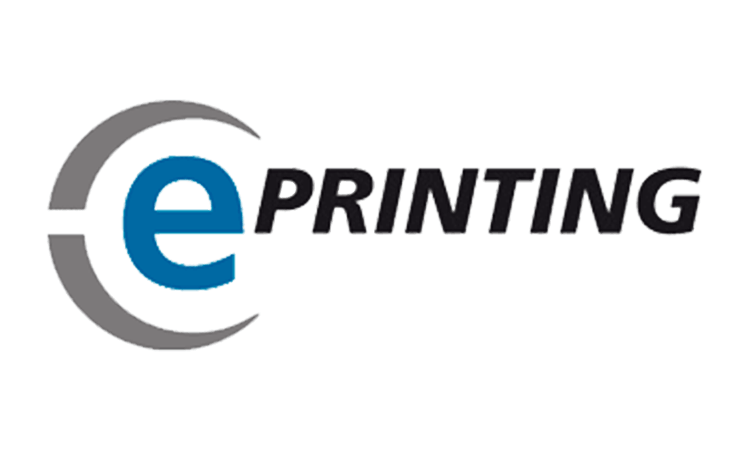 Order processing is child’s play with ReproManager or our e-printing system (web2print). This optimises and replaces the processing of orders by means of often patchy e-mail communication. Our production plotters for large-size black/white jobs can output 8 DIN A0 plots per minute (= 480 plots per hour), folded and with punched tab attached, in dazzlingly sharp quality. Colour bar plots are printed on multiple state-of-the-art inkjet plotters arranged in parallel. Several 100 DIN A0 plots per hour are no problem. The company’s own courier drivers and reliable courier cooperation partners ensure that local “just in time” deadlines are met. Well-known logistics partners for overnight and express deliveries ensure smooth deliveries across Europe and around the world. Do you have any questions on the topic of plotting?